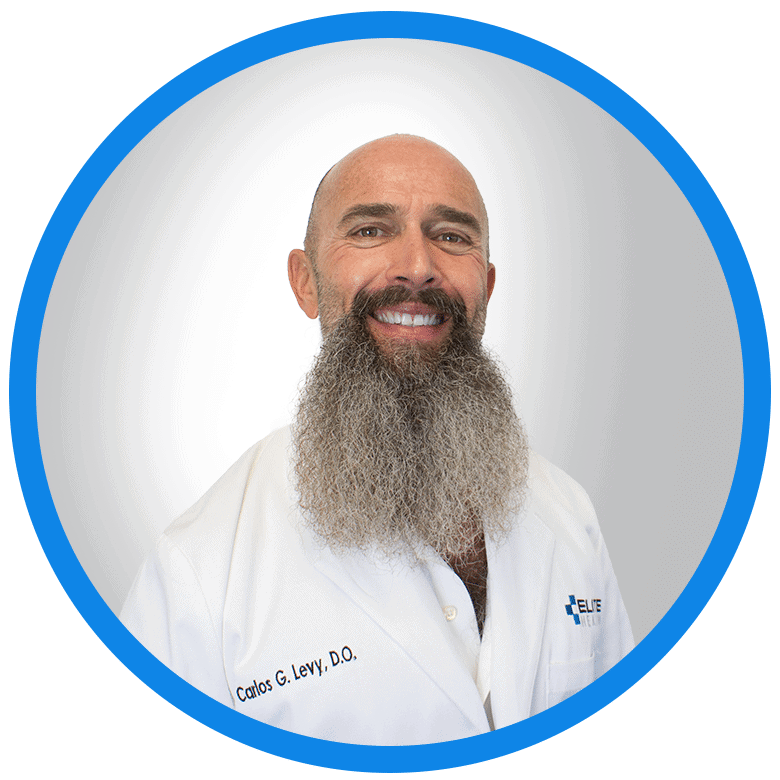 Carlos Levy is a trusted and reliable family physician and primary care doctor caring for the Miami Beach, FL community. 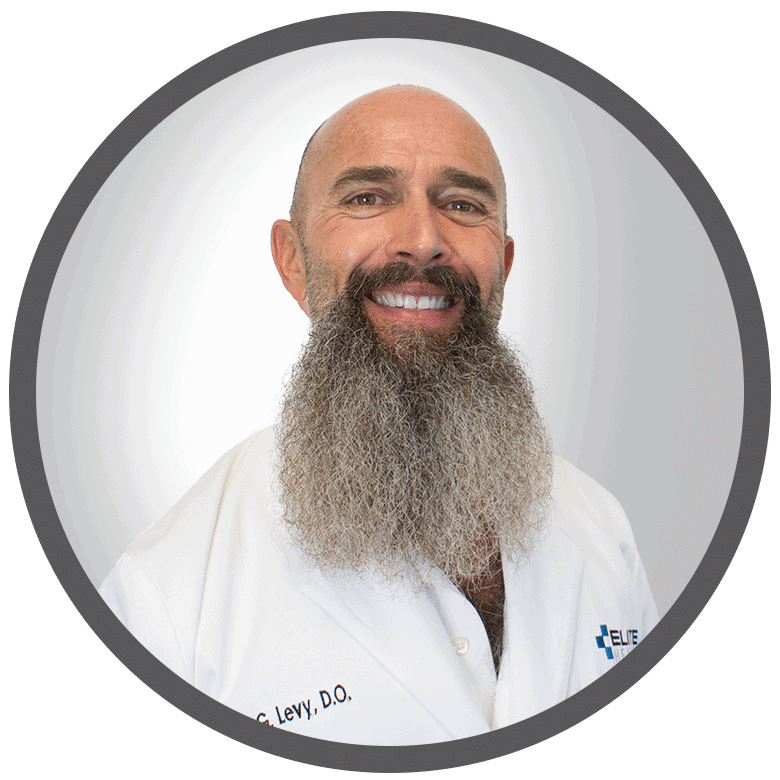 Dr. Levy attended Nova Southeastern University, where he earned his degree in osteopathy. He completed his internship and residency in family practice at Southeastern Medical Center. 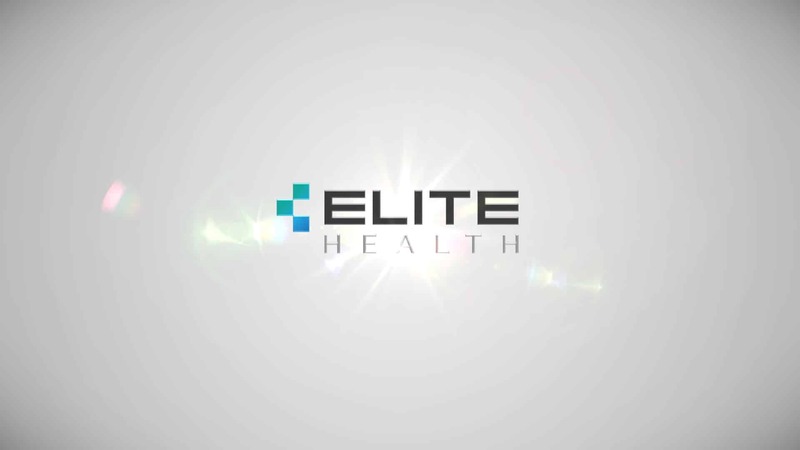 Dr. Levy is a part of EliteHealth. He is board certified by the American Osteopathic Board of Family Physicians. He is a member of the American Osteopathic Association and the Florida Osteopathic Medical Association. Dr. Levy speaks Spanish and English, which makes him accessible to patients from a variety of cultural backgrounds. He has participated in many volunteer activities, including Women in Distress of Broward County, Indian Acres and Forest Acres Summer Camp, and Florida Aids Ride. Outside of his practice, he enjoys surfing, rock climbing, cooking, and taekwondo. Dr. Levy gives each patient his focused attention, and he prides himself on delivering the best treatment available.